As an alternative to burial, we offer a wide range of Cremation options. These packages allow families to honor their loved ones with the respect and dignity they deserve. 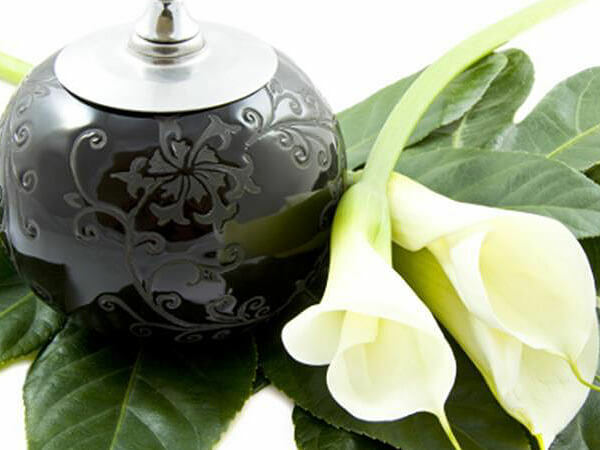 We also offer a complete line of Cremation Urns and Cremation Vaults. This option allows families to pay tribute to their loved one without the body being present. Memorial Service may be at the mortuary or other facility. For questions regarding our cremation options please contact us for details. * Cremation packages that include viewing require the use of a casket or rental casket.